competition in the ride hailing industry. Golag Inc was issued a certificate of accreditation to be effective for 2 years from date of approval. It was approved on April 20,2018. Golag’s main area of operation will be in the province of Laguna but the company prefers to operate also in Metro Manila. Hype Transport Systems Inc was issued a certificate of accreditation to be effective for two years. It was approved on April 18, 2018. Hype Transport Systems uses the text messaging technology as an alternative means for customers to contact the service. effective for 2 years from date of approval. It was approved on April 18,2018. Hirna Mobility Solutions is similar to Grab. HirNa is an app used for hailing taxis. 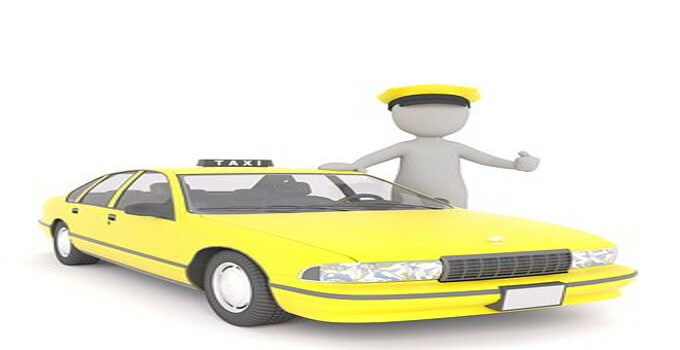 The company is now fully operating in Davao City with at least 4,000 taxis in their pool. After the departure of Uber, Grab is the sole TNC operating in the Philippines. The addition of this new transport network companies is good news to the Filipino people. There will now be competition and each company will strive to do better than the other resulting to better service to the riding public. Offering lower fares than the competition is a common strategy for transportation companies but i hope that the riding public will not consider this as the sole basis for choosing a particular ride-hailing company. The arrival of these new companies will make grab improve its service better or else it will loss its disgruntled clients who will go to the competitors for sure.